The Internet has brought to lots of businesses that do not take security measures into consideration seriously. They have ended up making a lot of losses and experiencing loss of vital data from their systems. The rate of cybercrime activities have been on the rising as technology advances and you need to be on a watch out in order to be invincible. Multum Tech is the only company in Brisbane that can ensure the security of your computer systems in the business organisation. They have a team of most experienced IT experts and they also use modern technology tools in order to protect your computer systems from various security threats. There are different types of computer security and each type requires a special technique in order to handle it efficiently. Maximum protection of your business data is very vital for the rapid growth of your business. Our experts offer exceptional services and they tend to ensure your computer systems are well protected. The services are charged an affordable price so there is no need to shy away. We have been in the operation for over some years now and we are well versed with the dynamics in computer security threats. Over the years of operation, we have received positive reviews and ratings from our previous customers. Our team of IT support has acquired knowledge and skills through training so they are able to detect which computer system can work best for your business. You need to get worried and scared about making decisions on the type of computer security system. We are here to offer the solution. Our experts will advise you accordingly on the type of security measures you need to put in place. Security issues in your computer systems can slow down the operation of your business and in the long run, you may incur losses in terms of revenue. Computer threats are not only posed by internet but also humans. If your computer system is not stored in a secured place, an individual may open the system and take out the hard disk. This is a computer system where vital data are stored. Therefore, in case it is stolen, then just know you cannot get access to the data. Therefore, you should install surveillance cameras in the room where you have kept the computer systems so that you can easily identify the person behind the theft case. Also, remember to lock your central process unit in a place nobody can get access to the hard disk drive of your computers. Lots of companies rely on network systems in order to pass information from one point to another and also run some of its operations smoothly. However, the internet can be a threat to your computer systems since there are some network systems that are not secured. This will increase the chances of online hackers to access the vital data of your business and cause total damage. You should get in touch with Multum Tech Company since we offer some of the most secured internet services to our customers. The issue of network security will be sorted out completely. This is a rare security threat but in case it happens, it can pose threat to the computer data of your systems. Such cases do happen when your hard disk become malfunction. Generally, the lifespan of a hard disk is short and this can result in a severe loss of vital files in your database. It happens when you lack backup systems in your computers. Experts at multiple techs can help you resolve the problem permanently. Our IT support team can back up your computer systems in order to avoid such cases from happening. This is one of the most successful cybercrimes affecting so many businesses across the world not only in Brisbane. The phishers tend to hack the computer systems then get access to the business vital data like financial information. You need to outsource you managed IT to a company such as Multum Tech so as to ensure the security of your data in the computer systems. These are programs that run on your computer when it is connected to the internet. You might be tempted to click on the programs and they get installed on your computer. You will find it hard to access the information from your computer and this will affect the workflow of your company. 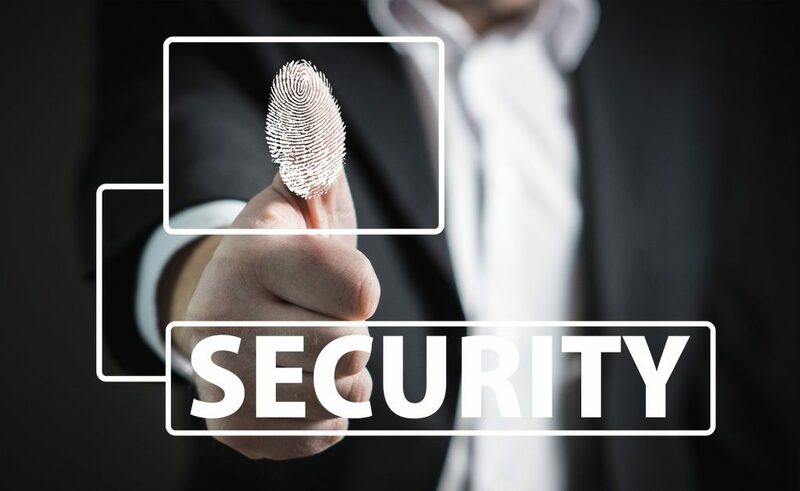 At Multum Tech, we have a team of IT experts who are well versed with spyware threats and they can help combat it so that you stay safe while operating online. This is the most common problem affecting computers in recent days. These programs tend to alter the normal operation of the business since they tend to replicates and executes itself. The damage they cause on your computer systems may be huge since you will not be able to access the vital data. This will, in turn, ruin your business operation. Our experts will offer you advice on types of programs to install from the online platform in order to prevent your computer system from getting viruses. We also install antivirus for our customers at a small fee.